Posted on December 3, 2018 December 3, 2018 in Everlasting Family Updates. Ten years have flown by in the blink of an eye for Jami & Ryan and their two girls. We can’t believe Everlasting Adoptions worked to help complete their family over 10 years ago! 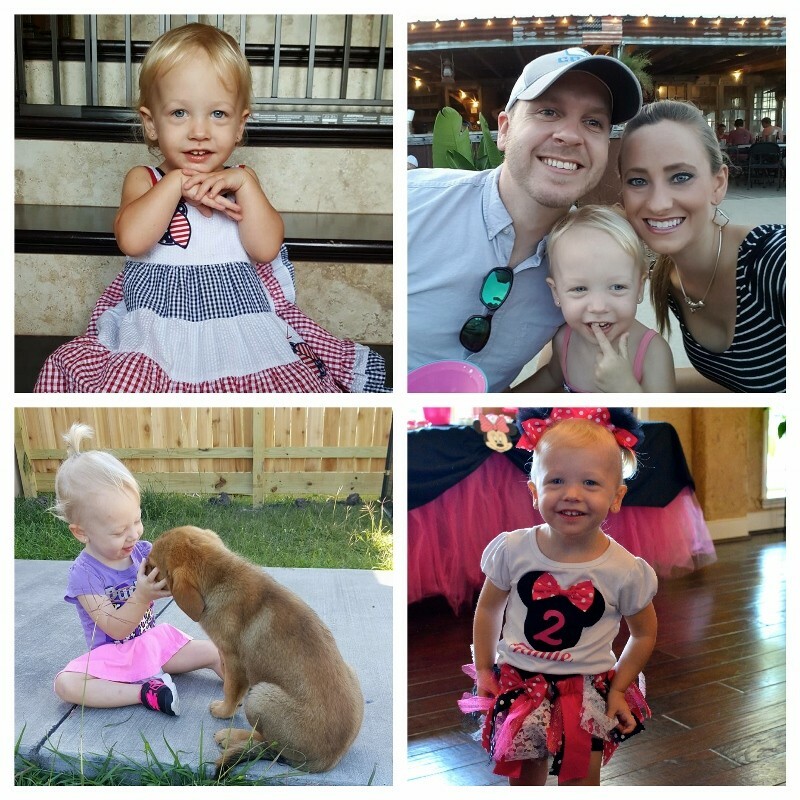 It warms our hearts to receive this family update from Jami. What a beautiful way to start this Holiday season. I just wanted to reach out to you to wish you a happy holiday season. I’m sure you hear from your new fresh families often, but wanted you to hear from an oldie like me. I still think of you often and appreciate everything you did to help make our little family possible. Can you believe it’s been over 10 years ago?! Look at those sweet little babies! Still sweet, but definitely not babies. When we were expecting people warned us how quickly the time goes when you have kids. But it’s still shocking. In the blink of an eye, I will be sending you graduation photos and wedding photos. I hope you and your boys are all doing well; they must be so grown up by now! Grandkids on the horizon? My goodness what an adventure parenting has turned out to be! Posted on September 27, 2018 November 2, 2018 in Everlasting Family Updates. We love getting updates from Everlasting families and were so thrilled to hear from Quinn and Scott. Beautiful Bliss turned 2 and we just know she had a blast celebrating. We love watching you grow and we hope you have a wonderful year a head! Anyway, our Bliss celebrated her second birthday mid-July! She’s been spending loads of time hanging out with her twin besties at the park (#sandboxlife), continues to be crazy for any/all animals and starts soccer this month. She’s a bright, busy girl who keeps us on our toes. Currently, her other top interests are trains and dinosaurs, and Star Wars (especially Chewbacca) is still a favorite. Posted on August 7, 2018 September 26, 2018 in Everlasting Family Updates. We can’t believe that it has almost been three years since Matt and Avril adopted Sawyer. 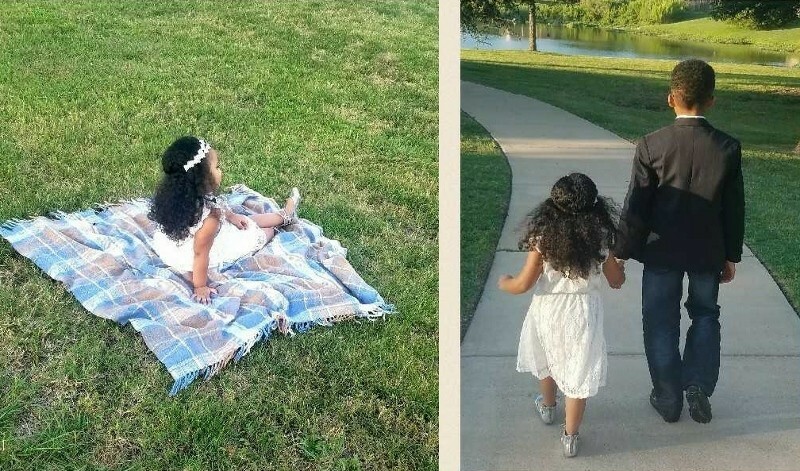 Everlasting Adoptions helped them complete their family and give their daughter, Chloe a sibling back in 2015. We were so happy to hear from them to see how Sawyer had grown. We hope that every year to come is filled with the love and joy the past three have brought. Posted on April 13, 2018 September 25, 2018 in Everlasting Family Updates. 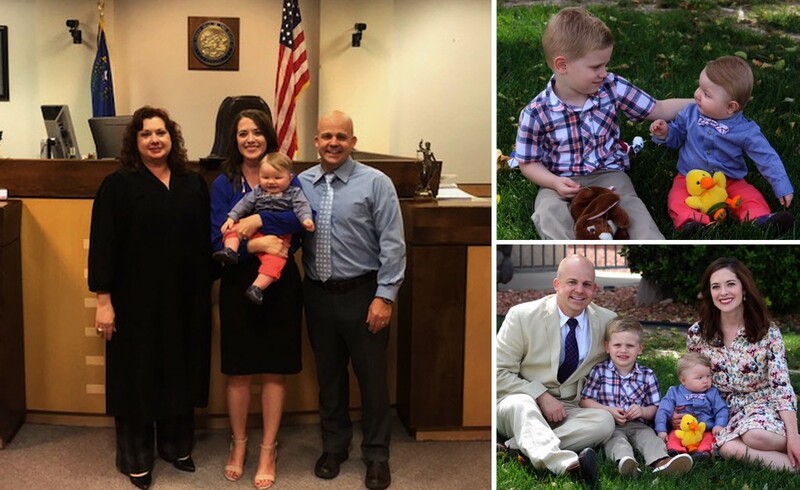 Congratulations to Christy and Adam on finalizing their adoption! 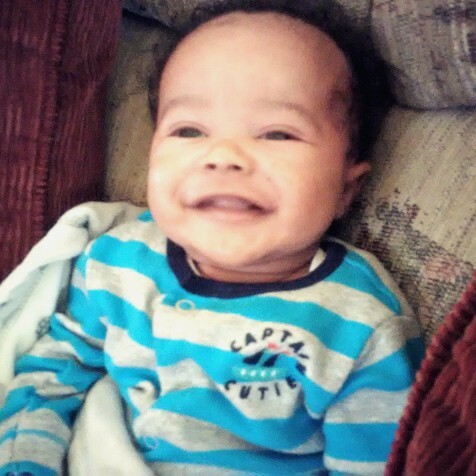 With Everlasting Adoption’s help and through the strength of their birth mom, they were blessed with their baby boy, Andrew on August 8, 2017. Big brother, John was thrilled to have a little brother! 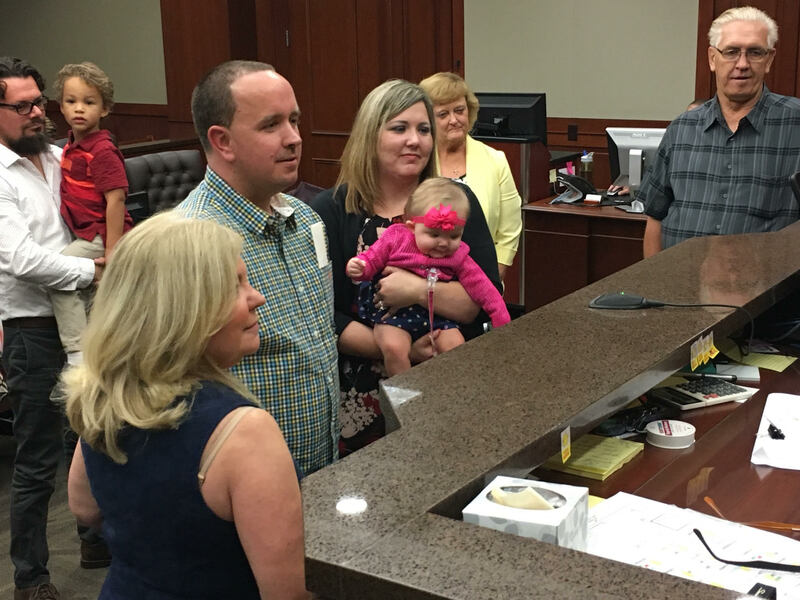 They may have officially become a family after finalization, but love for their son poured from their hearts the moment they met. Posted on February 8, 2018 September 25, 2018 in Everlasting Family Updates. 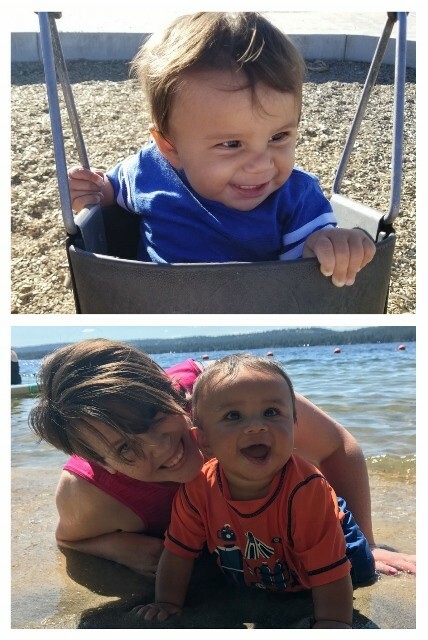 Thank you, Nichelle for sending us this adorable family update. Victor is 3 months old and full of smiles. She couldn’t thank us enough for helping them become a family and we couldn’t thank her enough for choosing us to help her! Posted on October 31, 2017 September 25, 2018 in Everlasting Family Updates. Barbara recently reached out to Everlasting Adoptions to give us an update on her handsome little boy, Xavier. Happy birthday, Xavier! We can’t wait to hear about all the smiles and laughs you bring your mama in the years to come. Posted on September 30, 2017 September 25, 2018 in Everlasting Family Updates. I don’t know why, but I find myself up late tonight; burning the midnight oil while thinking of Everlasting Adoptions and the blessing you’ve been to our family. Our baby girl is 4 now and continues to amaze me every day. The constant kisses and “I love you mama’s” made it all worth while. I look at the website about once a year, reflect on our experience and pray for all the families and birth mothers, because I know it can be a stressful experience and wait. But I sometimes wonder who has taken the time to thank you once again for the gift you have given after it’s all said and done? I will! 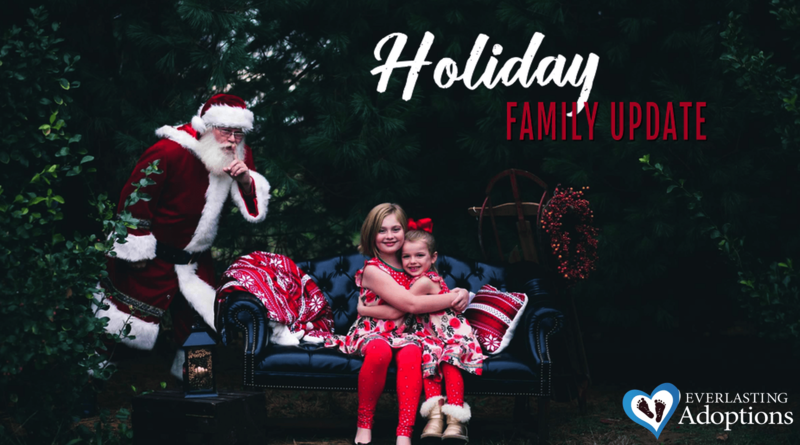 Thank you again, and again, and again… My children have been arguing and getting on my last nerve all evening, and I still can not forget how blessed I am. You and your team are a gift from God and we thank you for your assistance in manifesting our blessing, even now. Family Update: Atalie is 2! Posted on September 25, 2017 September 25, 2018 in Everlasting Family Updates. 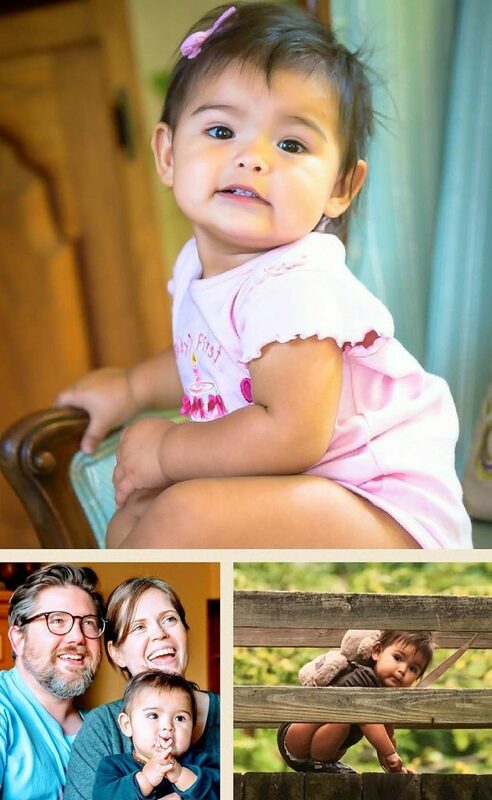 Will and Gennifer adopted Atalie with the help of Everlasting Adoptions in 2015. 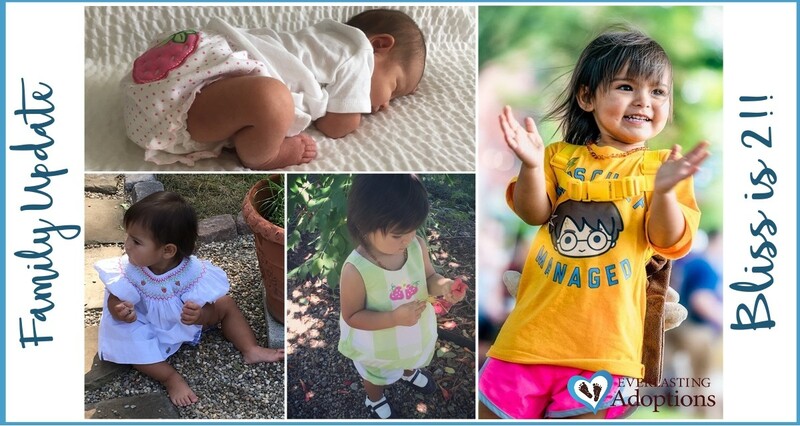 Atalie is now 2 and we are so happy to hear from them! Posted on August 17, 2017 September 25, 2018 in Everlasting Family Updates. Little miss Bliss Agnes is walking, saying a few words and getting all of her first molars. She is such a sweet soul, lovely human being and has forever changed her parent’s lives. Happy Birthday to you! Posted on August 4, 2017 in Everlasting Family Updates. Congratulations to Julie and Mike for finalizing their adoption to daughter, Natalee! They welcomed Natalee into the world on January 23rd. 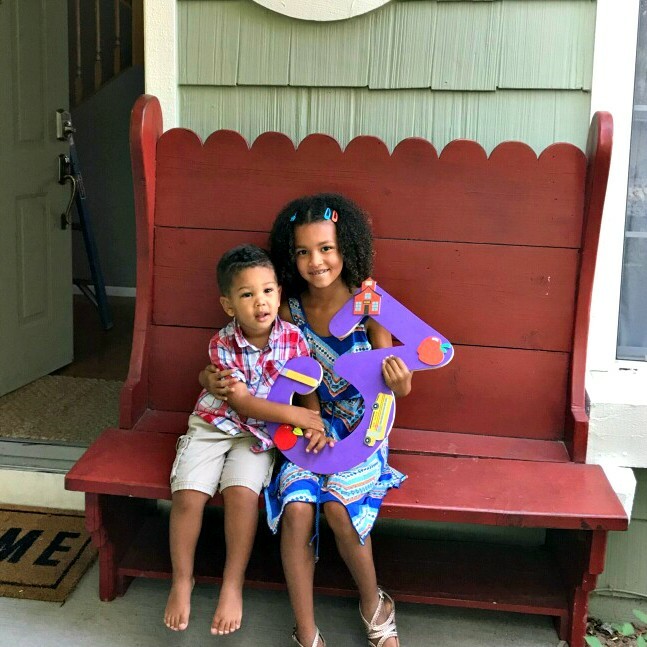 Over the last six months, Natalee has brought immense joy to their lives and they are ecstatic to have their adoption finalized. Adoption often accompanies a long road of emotional ups and downs and waiting, but the journey can end with the most rewarding gift; the gift of a child. BBB has determined that this business meets BBB accreditation standards, which include a commitment to make a good faith effor to resolve any consumer complaints.